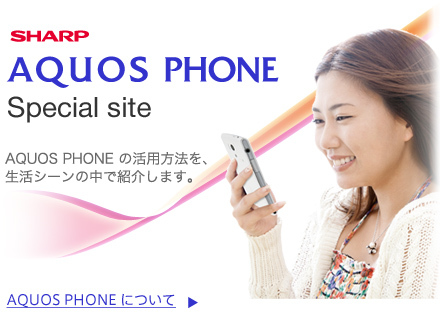 PhoneHK 討論區 - 日本品牌 (Sharp, Fujitsu, SONY,...) - docomo SH-04F(AQUOS ZETA) by SHARP用家意見- 2014年夏季5.4吋大芒型仔機王SH04F有售 - powered by Discuz! paul 兄, 想問下, 橙色只係得條邊橙色? 機底都係黑色?